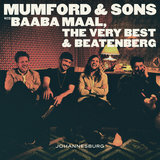 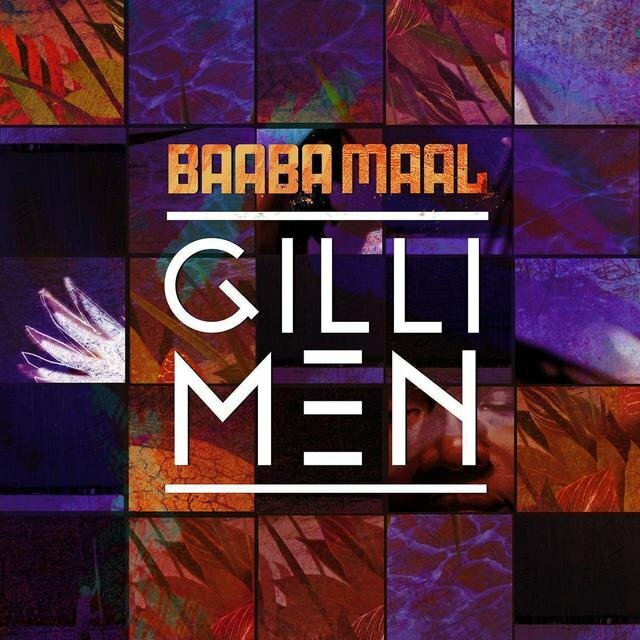 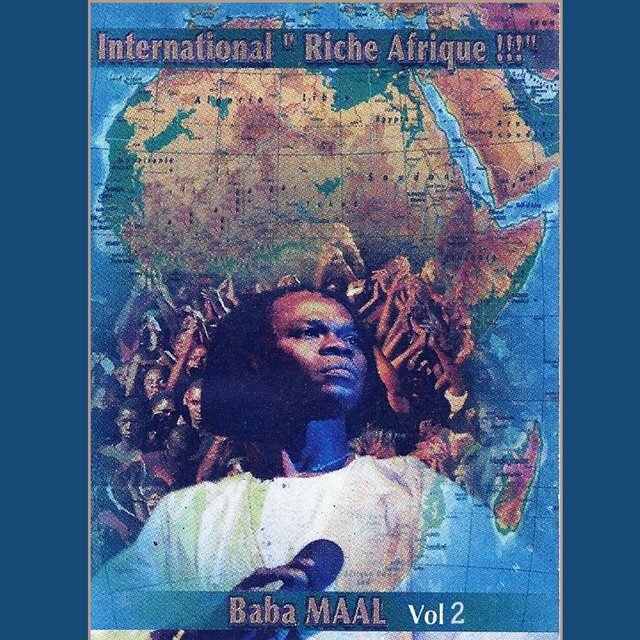 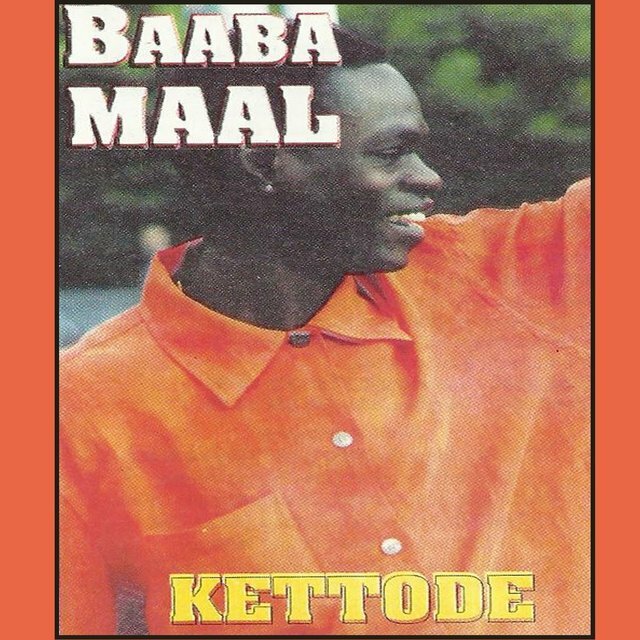 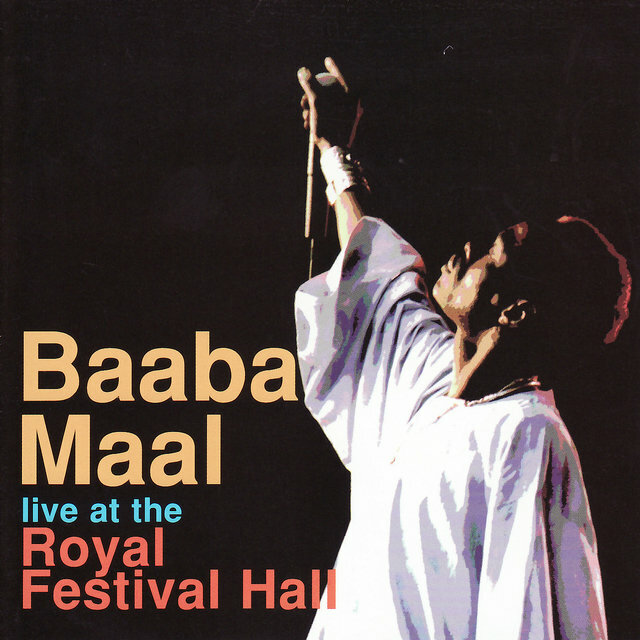 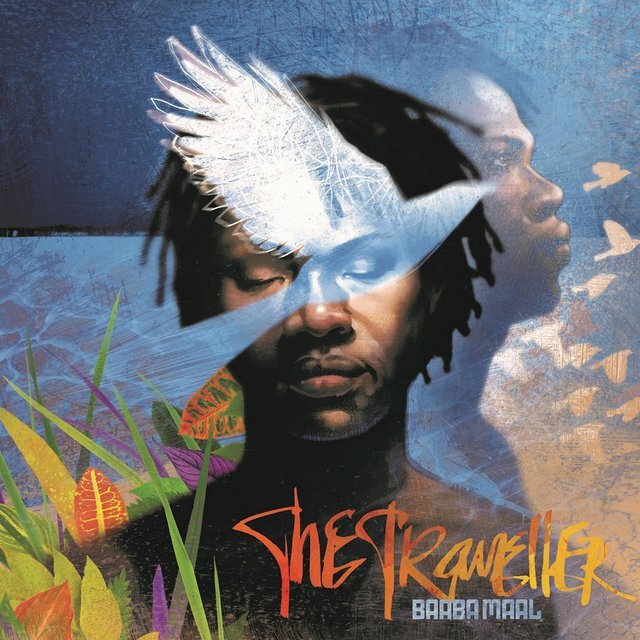 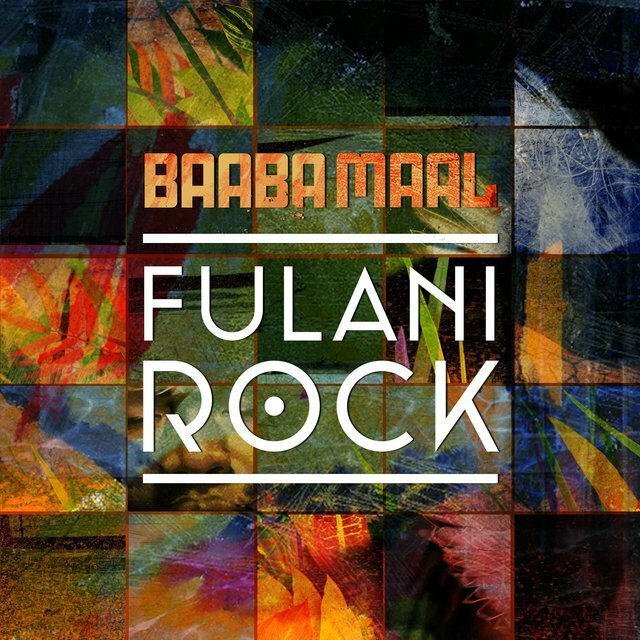 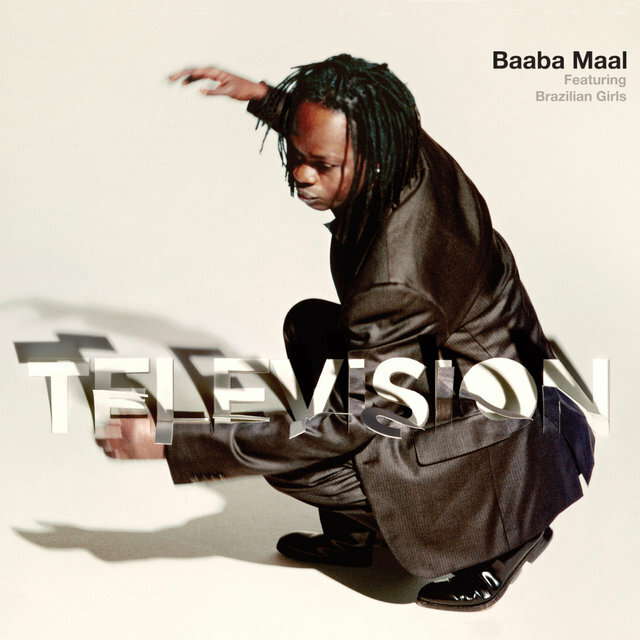 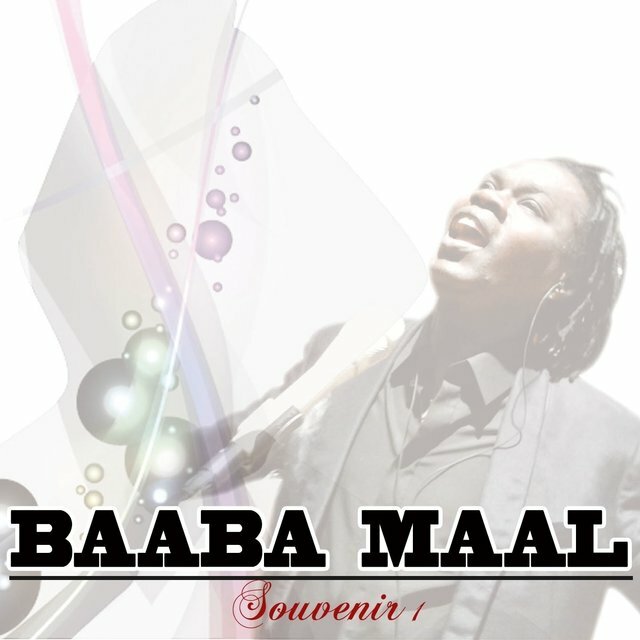 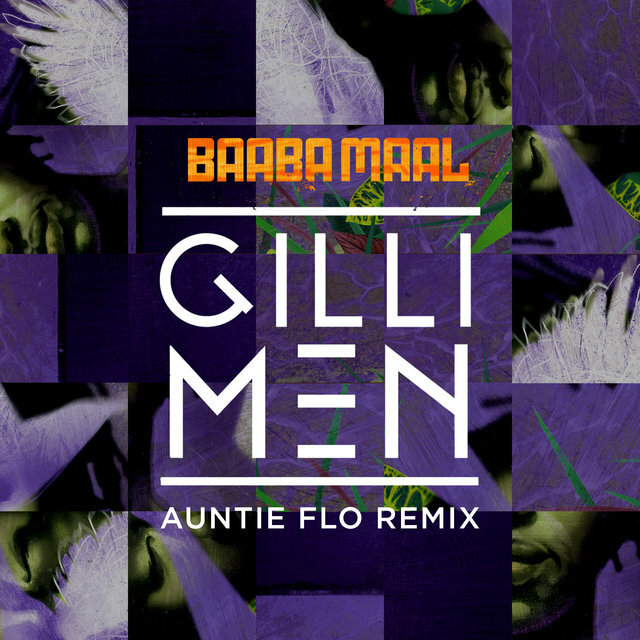 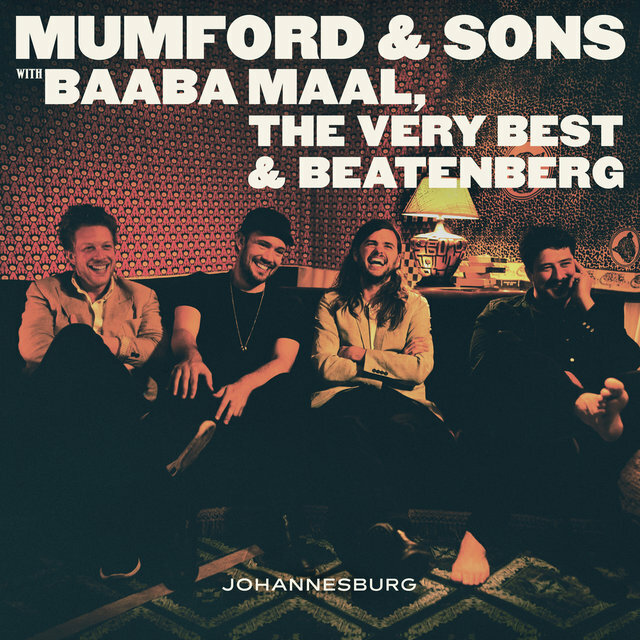 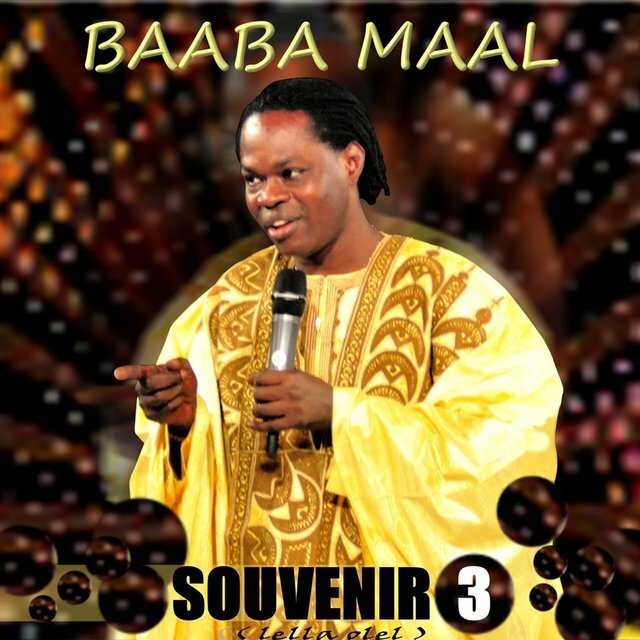 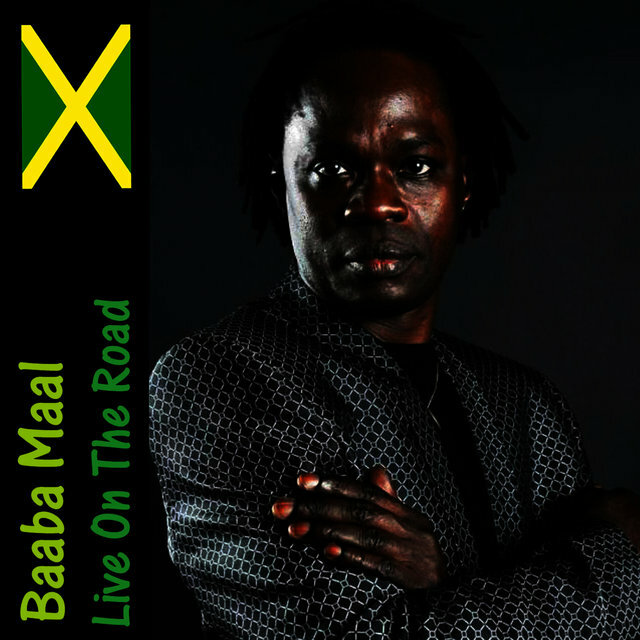 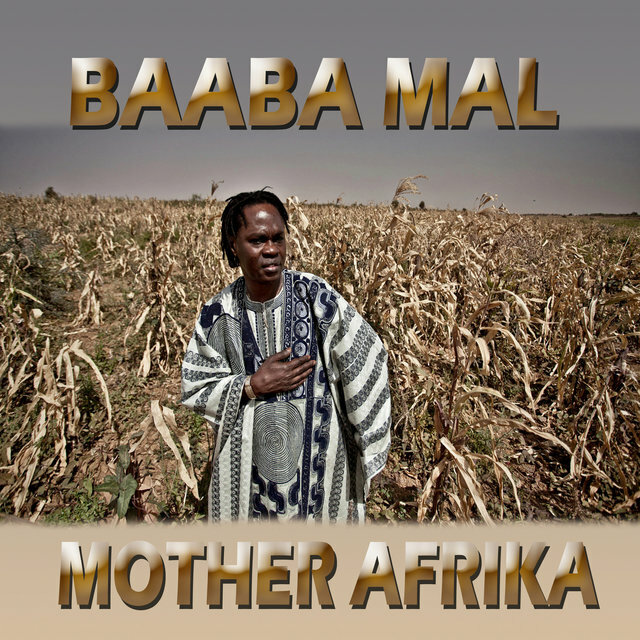 A superstar in his native Senegal, spiritual pop singer Baaba Maal was not even born to be a performer — in West African culture, tradition dictates that the ancient griot caste must produce the singers and storytellers, and Maal was born in the city of Podor in 1953 into the fisherman's caste. 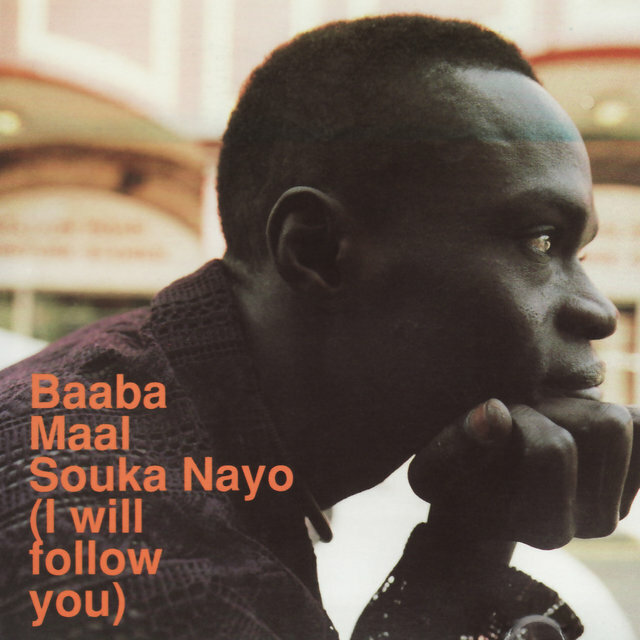 Despite his parents' insistence that he become a lawyer, he grew up surrounded by music, absorbing both the traditional sounds of the region as well as American R&B and soul, later discovering jazz and blues. 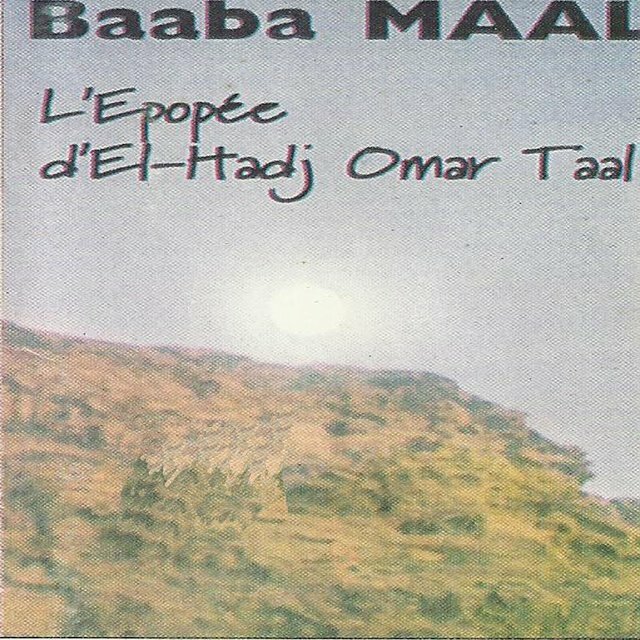 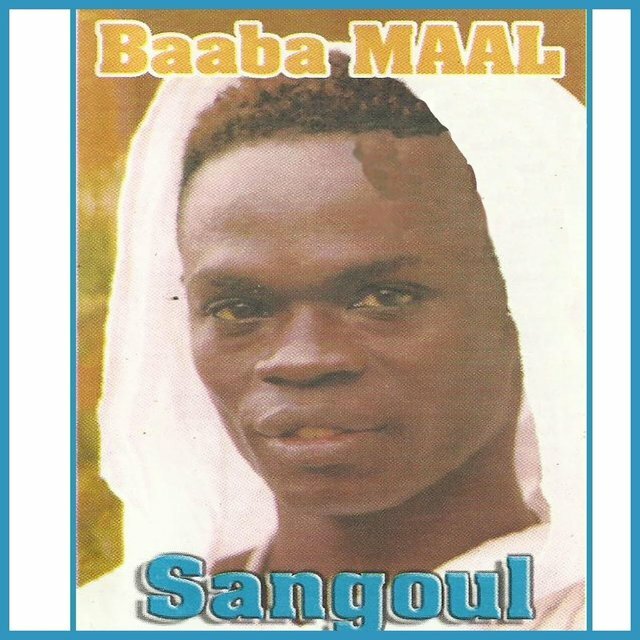 As a teen Maal moved to Dakar, joining the 70-piece orchestra Asly Fouta and teaming with his guitarist friend Mansour Seck to form the group Lasli Fouta; during the early '80s, the duo also spent several years in Paris, where they recorded the 1984 album Djam Leelii. 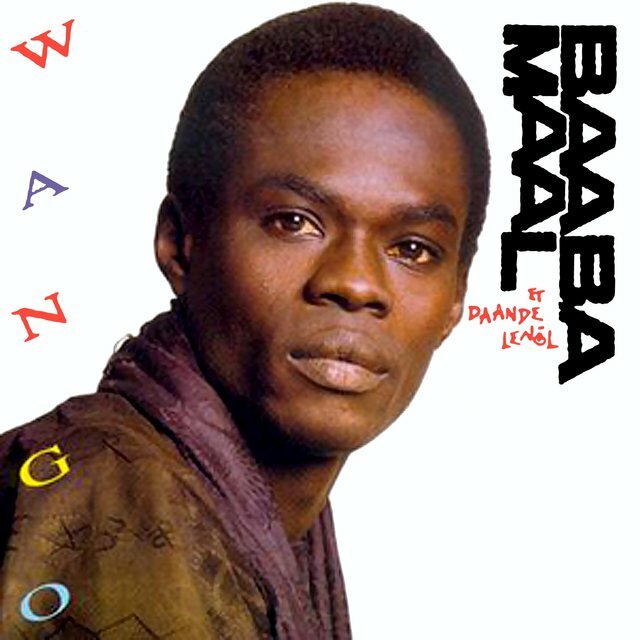 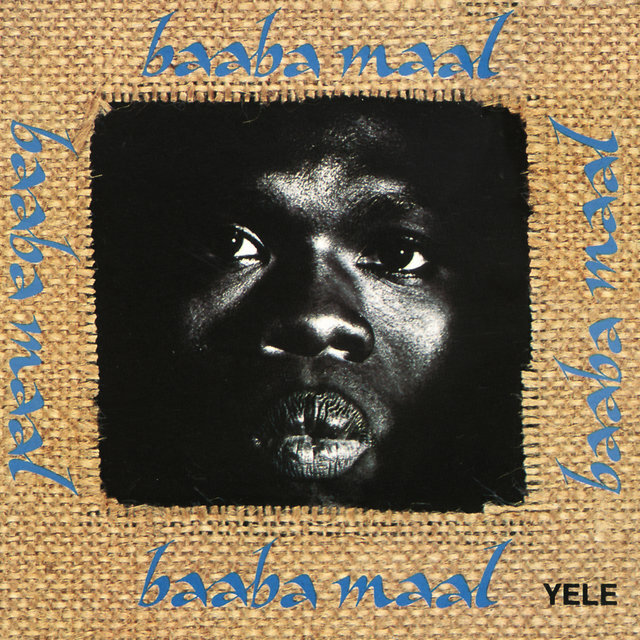 Upon returning to Senegal, Maal formed the group Daande Lenol — literally, "The Voice of the Race" — and began honing a highly distinctive sound fusing traditional African music with elements of pop and reggae; in 1988 he issued the LP Wango, the first in a series of highly successful albums which also included 1991's Baayo, 1992's Lam Toro, and 1994's Firin' in Fouta. 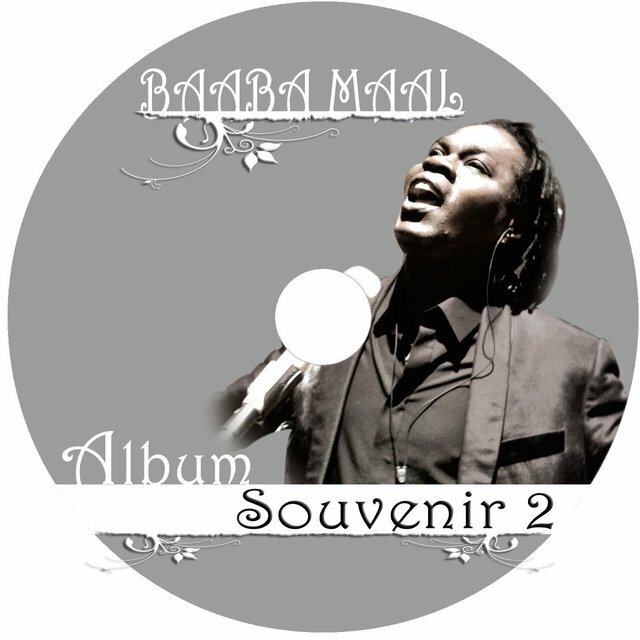 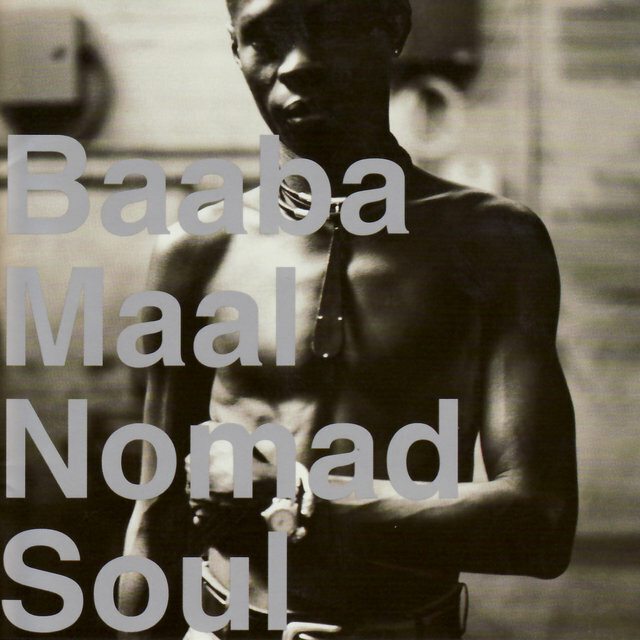 In 1998, Maal released Nomad Soul; the first recording on Chris Blackwell's new Palm Pictures label, it featured cameos by Brian Eno, Howie B., and others. 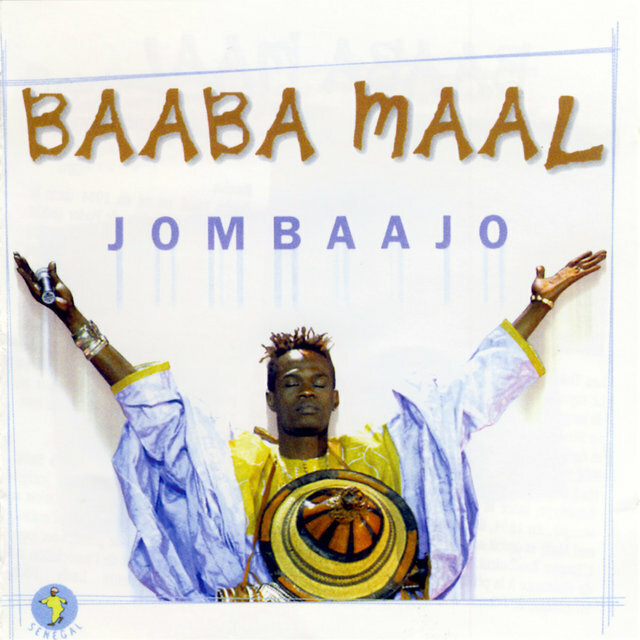 Jombaajo appeared in 2000, followed by Missing You in 2001 and Television in 2009, all on Palm. 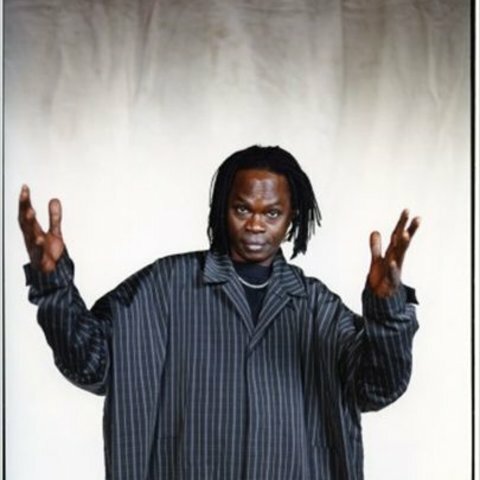 Maal took an extended break from recording, he accepted an appointment as a United Nations cultural ambassaador and he copntinued performing. 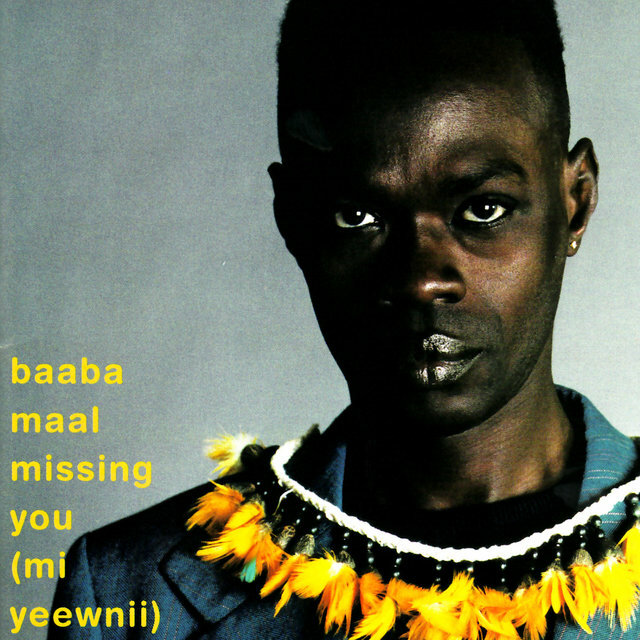 He toured Senegal, Europe, and Asia in intervening years, absorbing many sounds, particularty from the electronic scenes in the U.K. 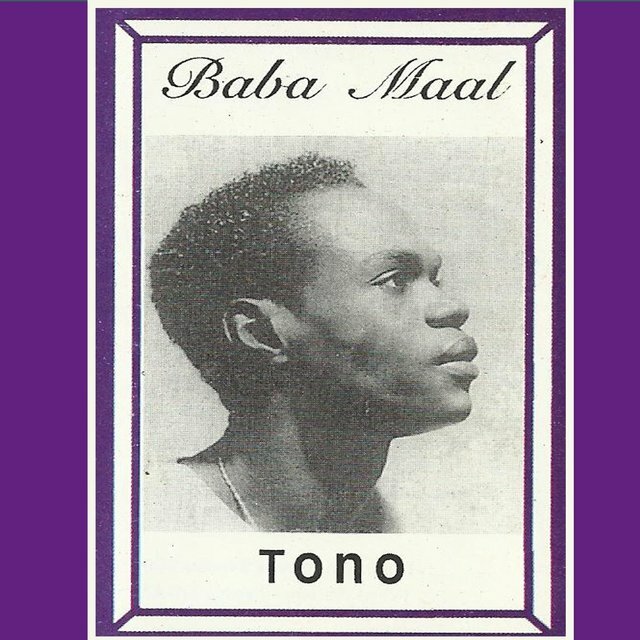 He sought out other musicans, playing with them informally, and took in new technologies and approaches to weave into the fabric of his own unmistakable sound. 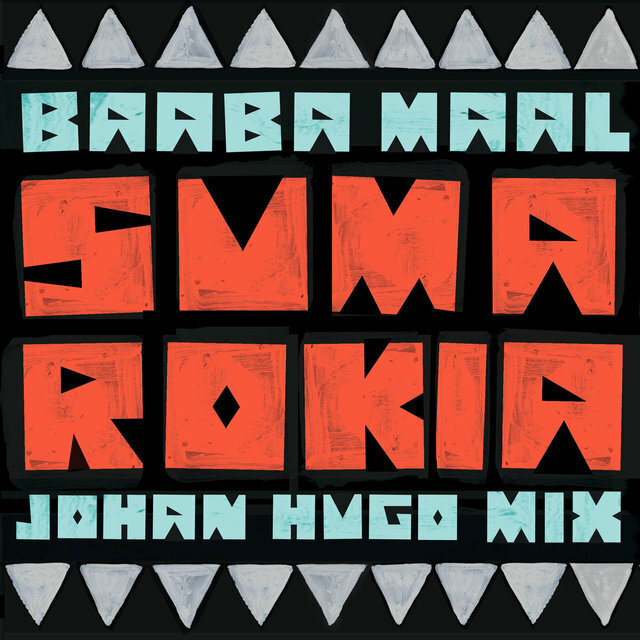 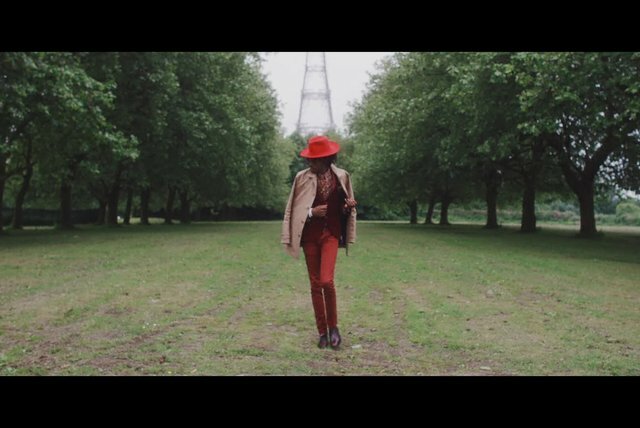 He was interested in blurring boundaries of Senegalese Fulani folk, global pop and electronic music, in creating a new music that could not "...be put into a box."